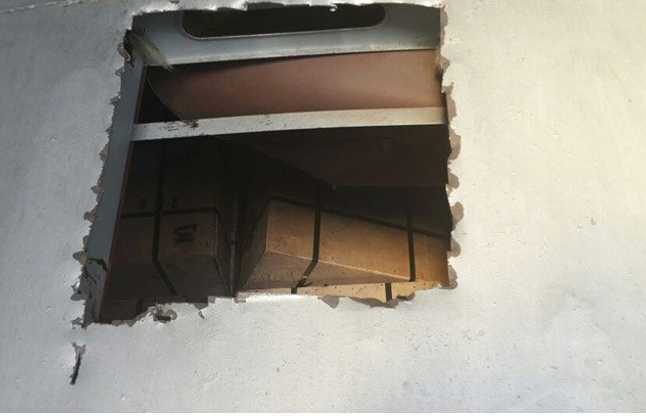 When the Salem-Chennai Express pulled into Chennai early on Tuesday morning, it had a person-sized hole in the roof of one of its coaches. The coach had nearly 200 boxes packed with used currency notes in disrepair to be deposited with the Reserve Bank of India. How much in cash? Well, nearly 340 crores. 5 crores has been found missing from the train that began its journey from Salem in Western Tamil Nadu. "We have leads which we can't divulge now. The money is being counted after which only we can give the exact amount missing. Approximately around five crore could have been stolen," said M Ramasubramani, a top officer with the Railway Police. 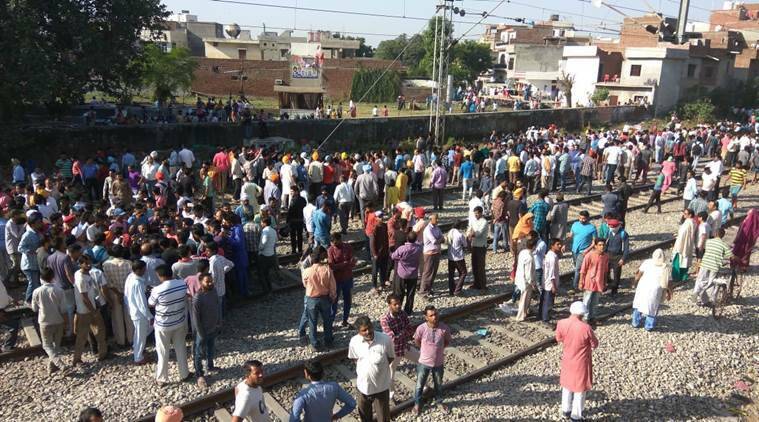 "The consignment was being transported with heavy security, including by a team headed by Assistant Commissioner of Police," reports the New Indian Express. 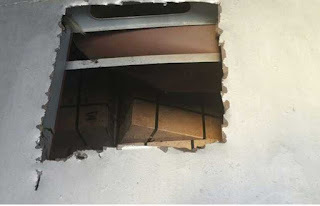 Local media reports that it's not clear if the robbers entered the train through the hole on the roof, or were stationed on the train and then cut the hole to exit with the loot.